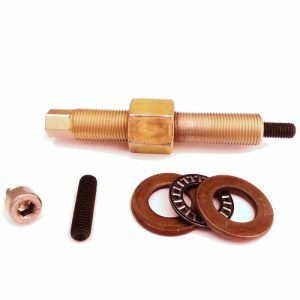 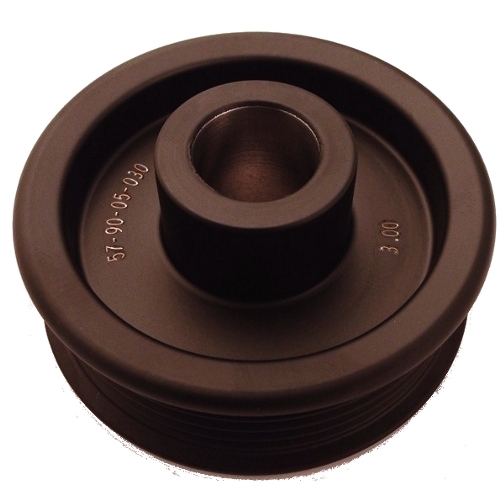 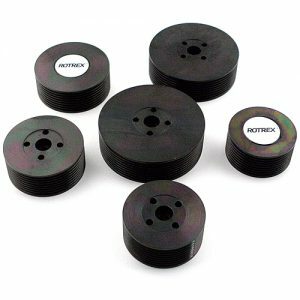 This pulley is 2.85″ where the stock one is 3.00″. 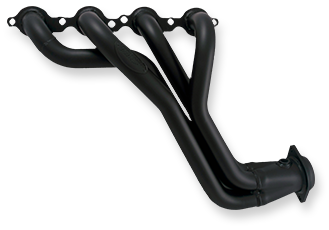 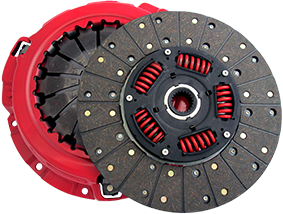 The normal increase in boost is 1.5-2 PSI over the stock pulley with normal power gains of 15-30 HP depending on combination and ambient conditions. 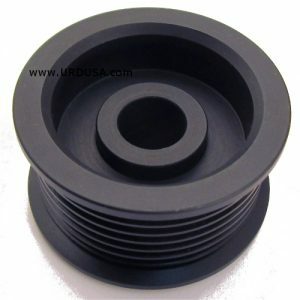 This is a “STEALTH” pulley is very similar in appearance to the stock pulley that comes on the supercharger and will work with the standard size supercharger belt. 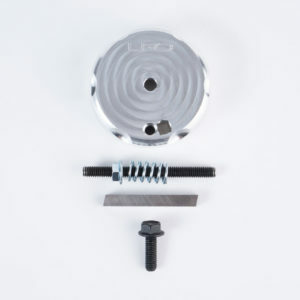 It even has the stock pulley part number LASER etched on it.